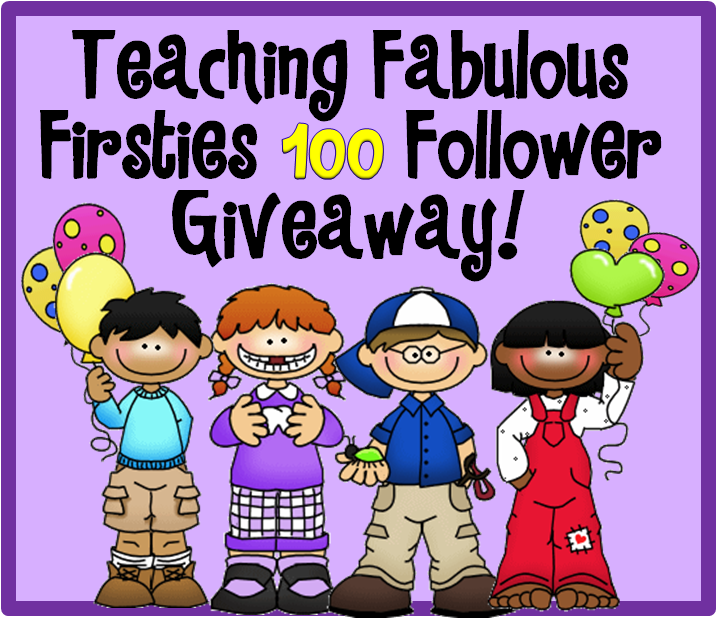 ♥Teaching Fabulous Firsties and 2nd Grade Smarties!♥: Teaching Fabulous Firsties 100+ Follower Giveaway! 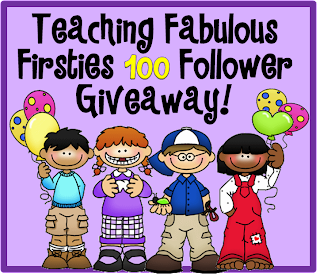 Teaching Fabulous Firsties 100+ Follower Giveaway! 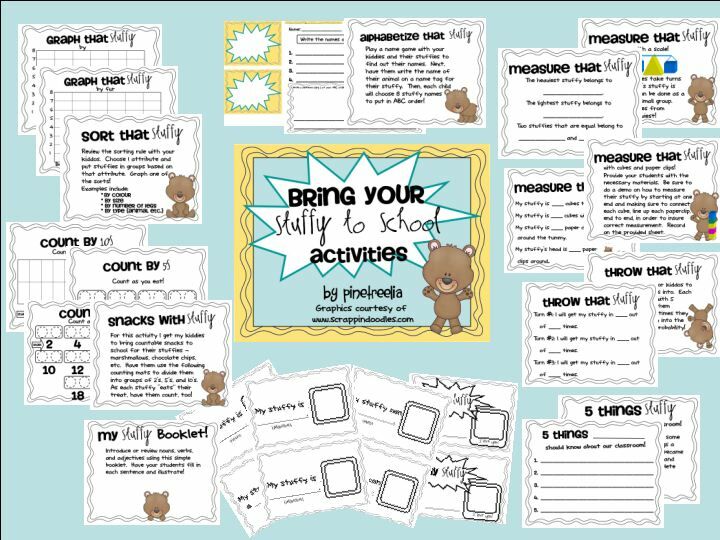 Alison at Maths With Meaning is donating her adorable Pirate Math packet from her Teachers Pay Teachers Store! Amanda at Sweeties in Second is donating her patriotic Morning Announcement Companion Pack! Christy and Tammy from Fluttering Through First Grade are donating one of their wonderful September Writing Pages for class share time! Teresa from Fun Games 4 Learning is donating her Ultimate Math Games Collection! 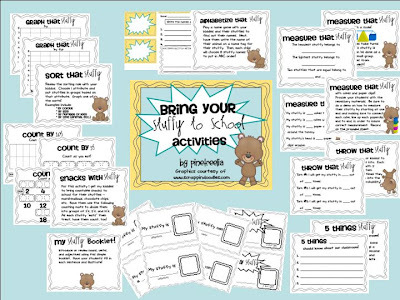 Kristin from Taking a Walk on the Teaching Side is donating her Behavior Management Comprehensive Packet! 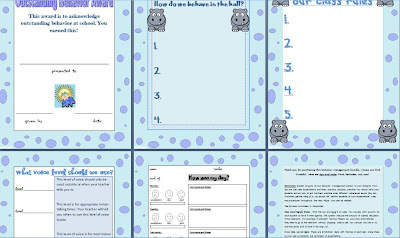 Michelle from Mrs. G's Kindergarten in Heels is donating two excellent PowerPoint lessons--with animation and sound effects, (one for addition and one for subtraction), plus a My First Writing Journal from her store! Liann from A Grade One Nut and Her Squirrely Crew donated her Bring Your Stuffy to School set. Stacy at Leading and Reading is donating her Owl Themed Read and Welcome Banner decorations from her Teacher's Notebook store! Heather at the Busy, Busy, Hive is donating any one item from her Teachers Pay Teachers store. One item you may choose might be the Magical Silent E game. 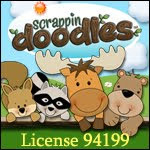 Leslie at The Groovy Teacher is donating any one item from her Teachers Pay Teachers store. One that I really love is her Super Math Pack: A Problem a Day for 100 Days! 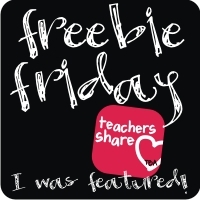 I will be giving away an item from my Teachers Pay Teachers store. 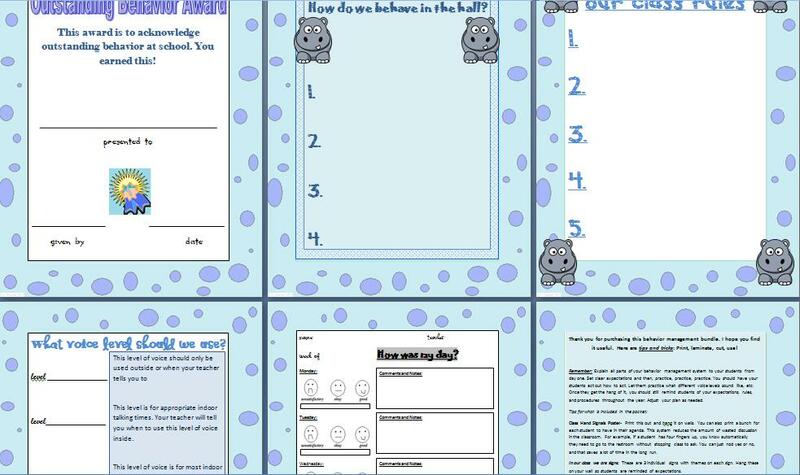 You may want to look at my brand Explorer Themed new student of the week packet. Thank you, again for all of your support!!! Now, it is time for you to enter with Rafflecopter! 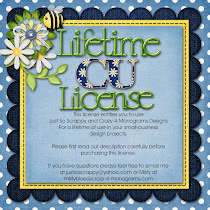 Be sure to explore all of the great blogs and products that my friends have generously donated. Thanks!!! What an awesome giveaway!! Hopefully I will win something!! I will blog about your giveaway!! Thanks, Crystal! I appreciate your support! Thanks, Lisa! I love yours, too! Congrats on reaching 100 followers. 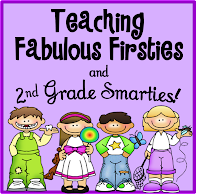 I am proud to be one of the FIRST 100 on Teaching Fabulous FIRSTies! Congrats on getting 100 followers! 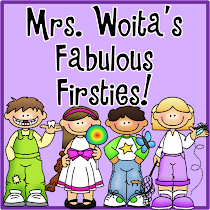 And thanks for stopping by my blog! I would have donated something to your giveaway, but I had a friend in town for the weekend and missed your message! Maybe next time!! Thank you, Heather! No worries. Have a great week! Congrat! 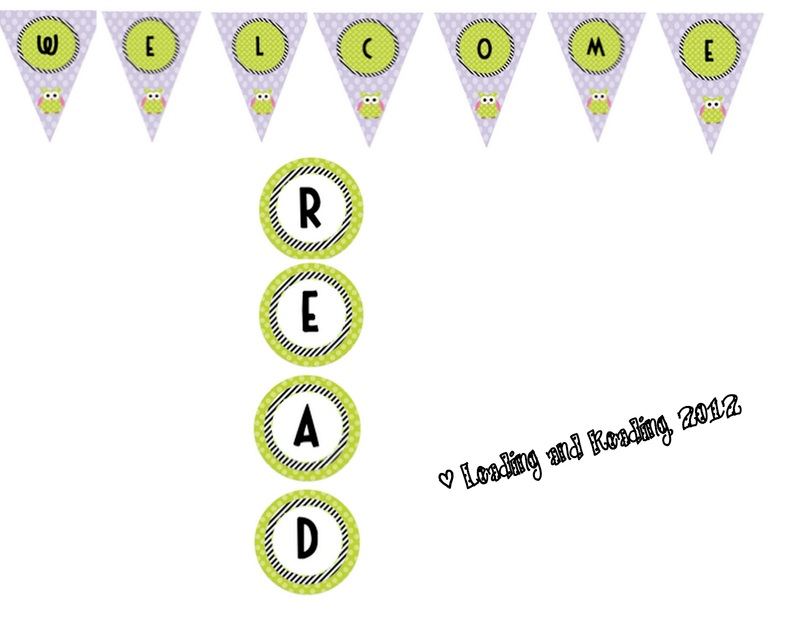 I blogged about your giveaway! I popped over to your blog and followed you. :) I didn't see your blog post about the giveaway, though. Sometimes the Internet is not my friend. Congrats on 100 followers! What a great giveaway! 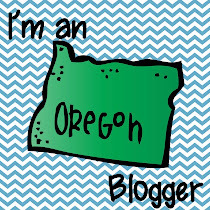 I'm new to the whole blogging thing- just started my own, but I love yours! I am your newest follower! So glad I found your blog! Thanks for following, Joni! I'll be over to visit you, soon! Congrats on 100 followers! What an AWESOME giveaway!! I appreciate you visiting! :) Thanks! Thank you, Tanya! I'm glad you visited. Wow, what an awesome giveaway! Congrats on reaching (over) 100 followers! Love your Blog!!! Thanks for sharing!!!! This is so exciting! I am pumped up. Thank you for doing this for us. What a great giveaway! We are at about 21 followers, so I'm looking forward to the day when we are at 100! :) Congratulations! Thank you for visiting my blog and leaving a comment. 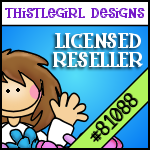 I am now a follower of your blog as well, and I just entered your giveaway. Congratulations on 100 followers!! You're welcome! I'm excited for tomorrow! Thanks so much for hosting this great giveaway. You're so welecome! :) Thanks for visiting! I love your blog and congrats on reaching 100+ followers. 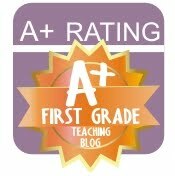 I just started my blog in July and I am really loving connecting with other teachers! Good Luck this year!